The Peninsula Council is the Homeowners Association at New Seabury (NSHA), which includes the Villages of Bright Coves, Fells Pond, Greensward, High Wood, Sandalwood, Summersea, Triton Sound, The Mews, Mews Condos, Popponesset Island, and Promontory Point A&B, Seaside, The Bluff, Seaquarters, Great Flat Pond, Poppy Place and Stendahl. The Peninsula Council bills properties included within the Peninsula Council for their Maintenance and Special Maintenance fees annually. Both fees are mandatory, as one of the conditions that run with your property’s deed. Maintenance fees are used for various village expenses such as security, the repair of our roads, catch basins, to run the gaslights and maintain landscaping. The Special Maintenance Fee covers all maintenance of common areas. This includes landscaping of front and rear entrances, road repair and repaving, beautification of rotaries, lighting, etc. Billing for both the Maintenance fees and Membership dues is on a calendar year basis. 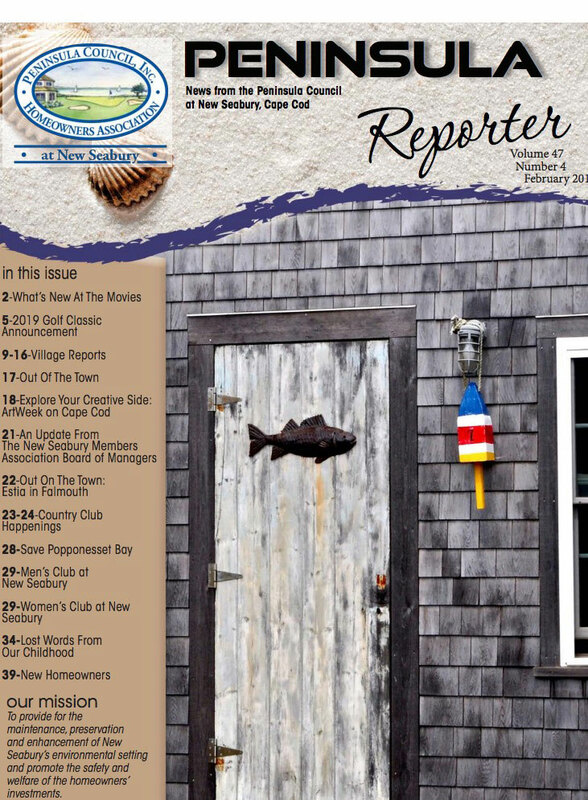 A Peninsula Council Membership entitles you to vote for the Officers of the Peninsula Council at its Annual Meeting and includes a subscription to our quarterly publication, The Peninsula Reporter, which is the best way to keep informed of events in New Seabury. 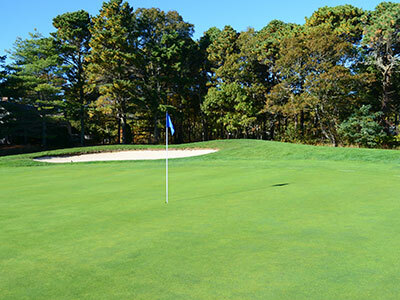 Membership dues, which are $75.00 annually per owner(s)-not per property, are billed in conjunction with the annual invoices issued for Maintenance. Your $75.00 produces The Peninsula Reporter and pays for Council staff who are responsible for billing and collecting Maintenance Fees (our collection rate is 98%), disbursing funds for general maintenance and other Village needs, overseeing the financial accounts of the New Seabury Homeowners Association (NSHA), mitigating homeowners’ issues and liaising with contractors and New Seabury Properties, LLC. The Peninsula Council established the Architectural Review Committee (ARC). The ARC Guidelines are developed by the Committee to assist all homeowners in the planning, construction, addition or renovation of their homes. The Peninsula Council meets on the third Saturday of each month at the Mashpee Congregational Church and all members are welcome to attend. We urge you to join the Peninsula Council, if you have not already. We do hope to hear from you if you have any questions or concerns.